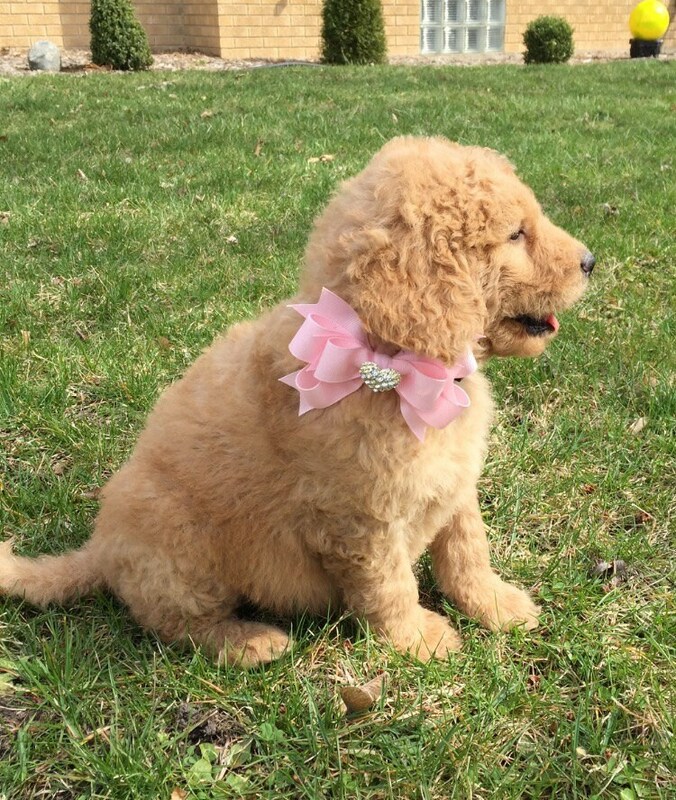 Cute Removable Bow for your own dog collar, you choose color! 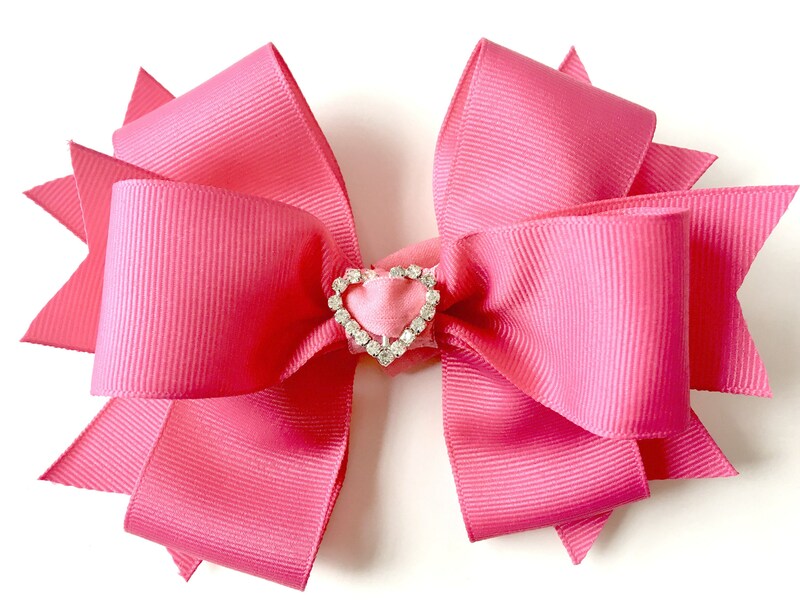 Removable boutique dog bow for your dog's collar will add just the right touch of cute for a special day or just because! 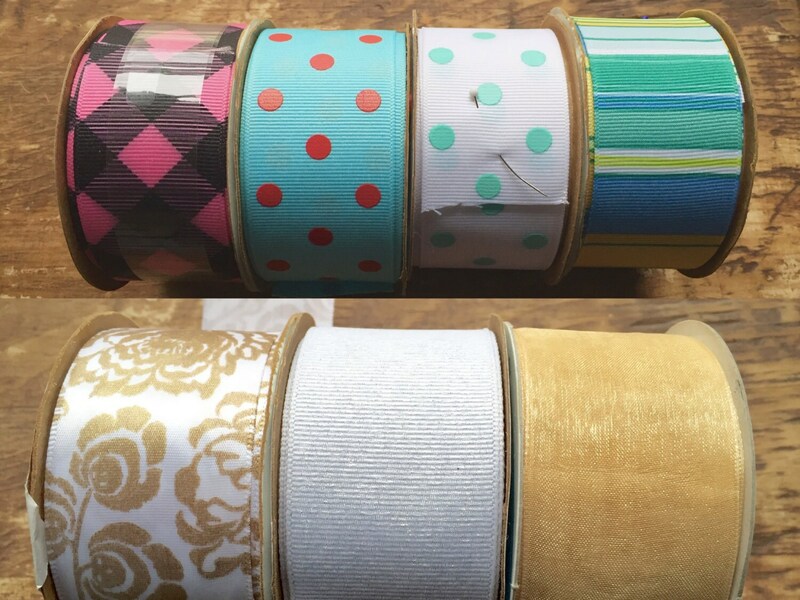 You choose the color and elastic will be sized to fit a 3/4 inch or if you need a 5/8 inch width webbing see our listing in the XS Dog Collar Section. 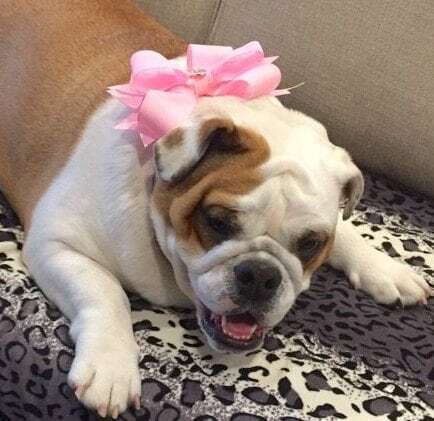 Bow will be sized appropriately for dog collar width and bow will measure approximately 3.5 x 1.5 inches, this is a handmade item so sizes are approximate. 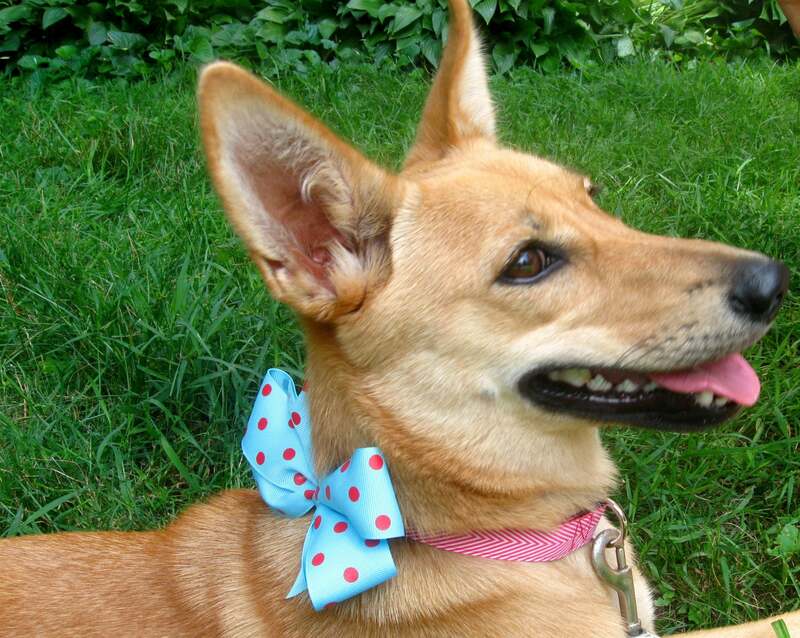 Bows slide on and off your dogs collar with fold over elastic. 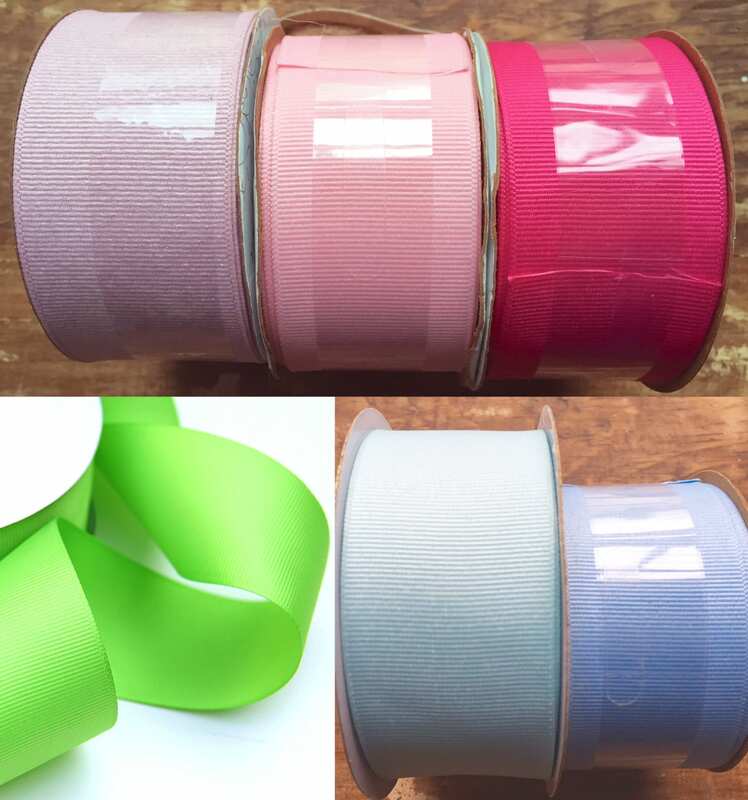 Fold over elastic will match bow being created and bow will be stiffened with fabric stiffener to hold it's shape and stay looking good! Want a little more glamour? 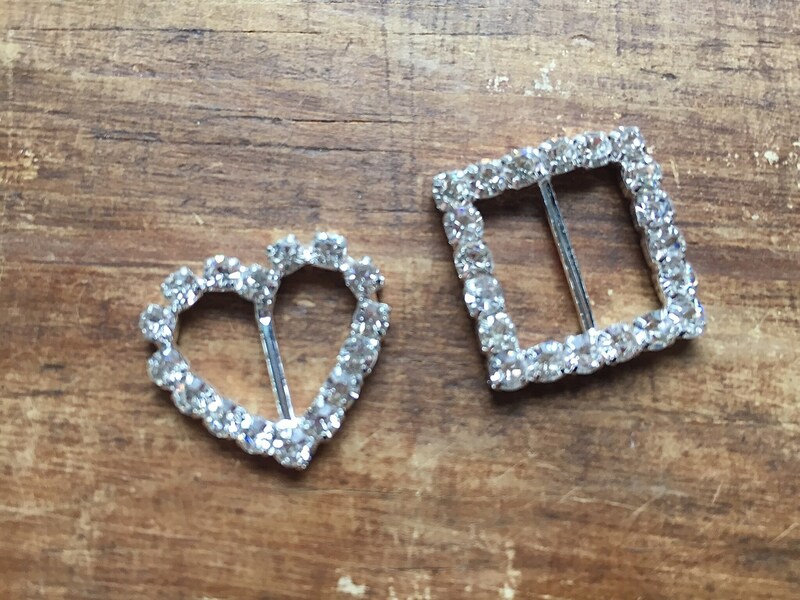 Add a rhinestone slider heart or square in the middle of bow knot for some extra sparkle. 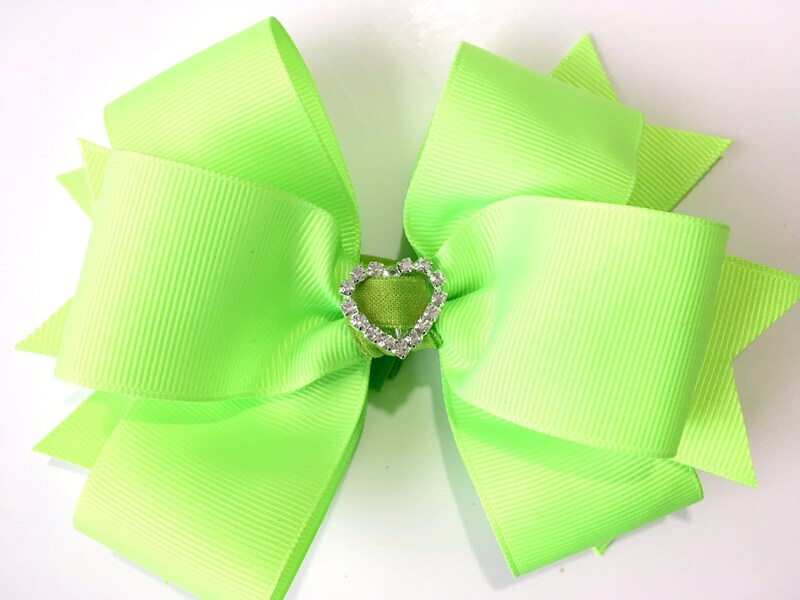 10/10 loveeee this adorable bow!!!!!! !